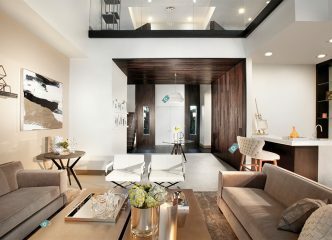 Looking for Interior Design Inspiration? Well we’ve got it!! 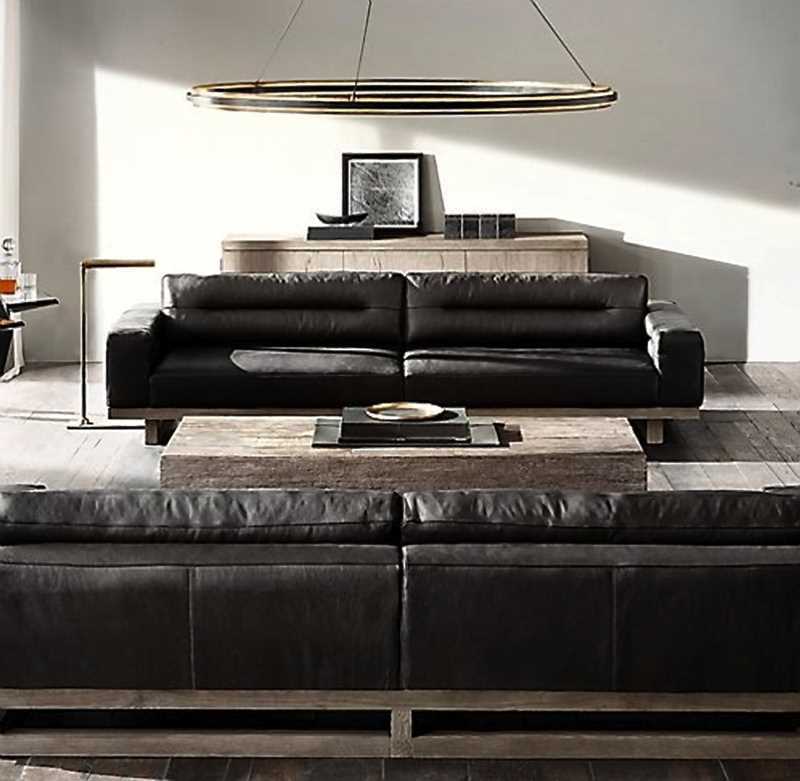 Restoration Hardware has the DKOR team talking! 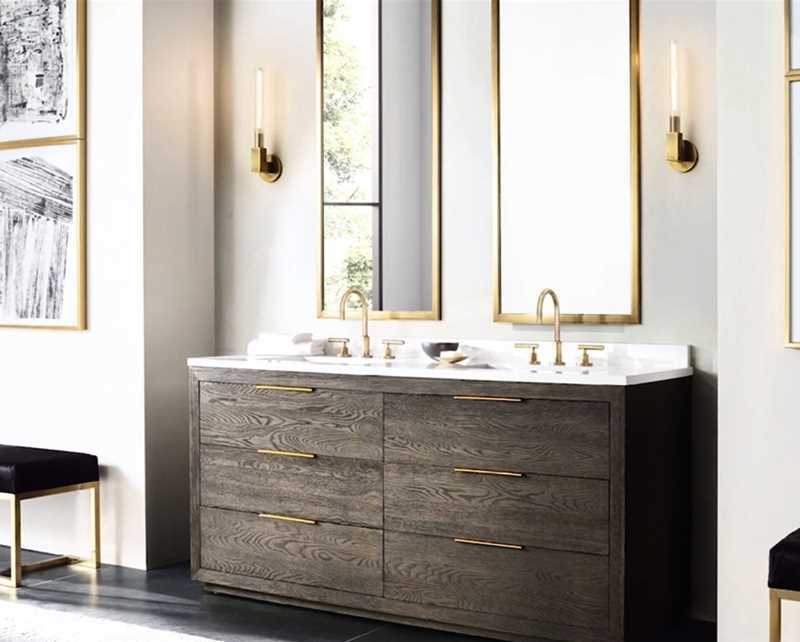 We are loving what we are seeing in their recently launched modern line of furnishings, bath faucets & fittings, lighting, and decor. Often times our lunch hour is spent at the large wooden table in our kitchen chatting about some of the really cool things we have come across in the day. 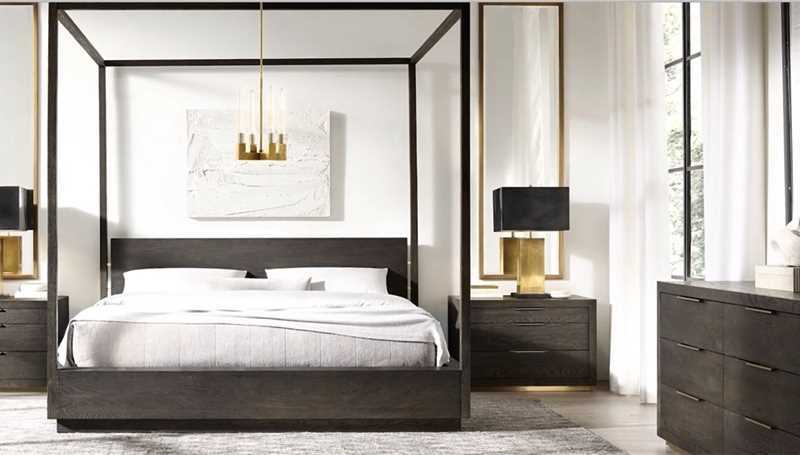 The DKOR team loves everything about design and when we see things that excite as much as this new collection we cant wait to talk about it with our team. 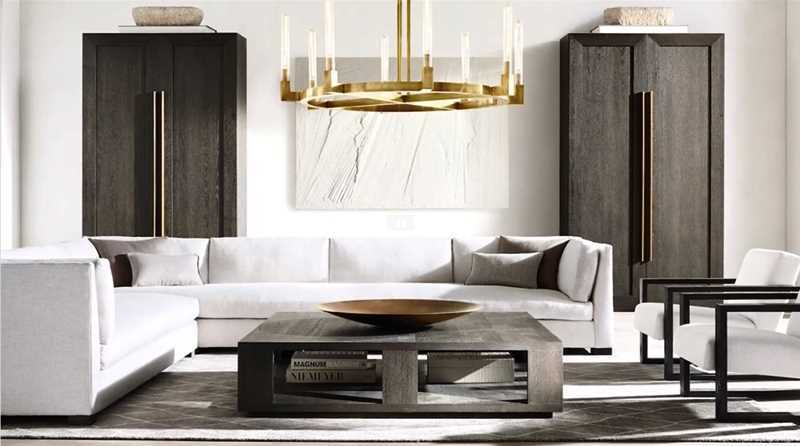 RH Modern Chairman and Ceo, Gary Friedman simplifies the newest venture of Restoration Hardware and the idea of how they approached modernity and welcomes us to enjoy the pages in their new catalog available online here: Restoration Modern Catalog.